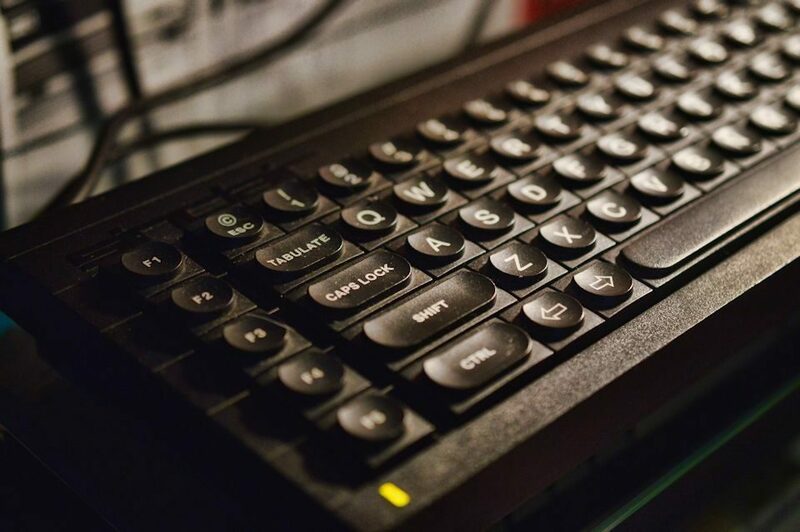 The Sinclair QL (for Quantum leap), is a personal computer launched by Sinclair Research in 1984, as an upper-end counterpart to the Sinclair ZX Spectrum, and was aimed at business and professional use, although Clive was pretty keen to appeal to the home hobbyist. 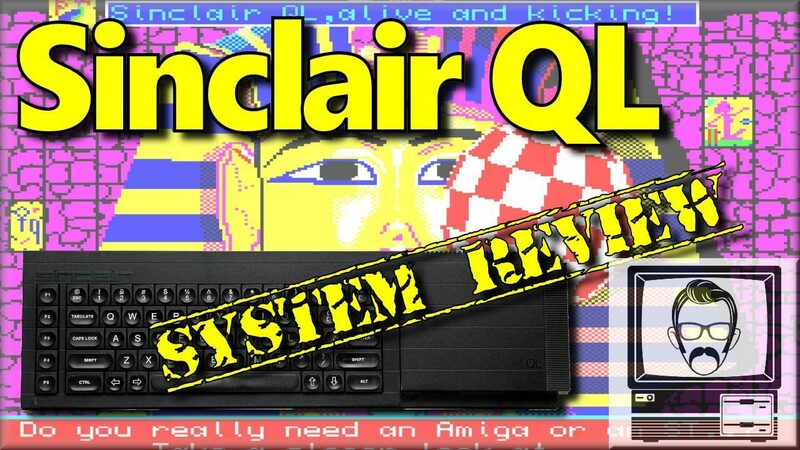 The system failed to achieve the kind of success Sinclair had hoped for, but none the less was a significant step in the 80s British micro computing scene, and still sold several million units. Plagued by problems early in it’s release, it never achieved the kind of sales the Spectrum had and would continue to.